Our fleet of modern vehicles offers clients complete flexibility. 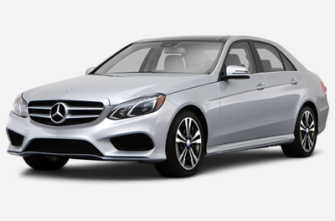 From standard saloons, executive Audi or Mercedes, to large MPVs, you can be assured that when booking with us we will be able to accommodate your needs. All our cars benefit from climate controlled air conditioning satellite navigation. Our executive and VIP LWB vehicles benefit from comfortable leather upholstery and sector leading leg room for the ultimate transfer experience. The economic choice for up to 4 passengers with 2 hold bags (20 kg max each) and 2 hand luggage. Ideal for small groups seeking great value for money. 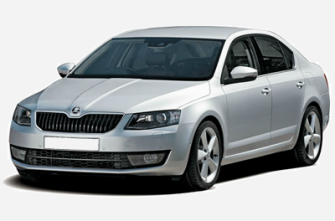 Ford Mondeo, VW Passat, Skoda Octavia, Toyota Prius or equivalent. For passengers seeking more luggage space, opt for our popular estates. With enough room for 4 passengers plus 4 hold bags (20 kg each max), they are equipped to deal with almost all transfer requirements. 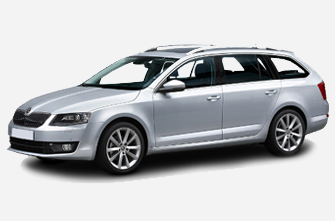 Skoda Octavia estate or equivalent. An executive car for that special occasion or business transfer that really does make the right impression. Range of executive cars available from top of the range Audi A6, BMW 5 Series or the industry renowned Mercedes Benz E-Class. All late models offering affordable luxury, with leather interior, climate control, and advanced satellite navigation as standard. Discrete chauffeur service with no private hire licence plates on show offered on some vehicles. Our most popular choice and ideal for families and larger groups. Suitable for 5 passengers with 4x medium luggage / 4x small luggage. Travel in spacious, air conditioned comfort every time. 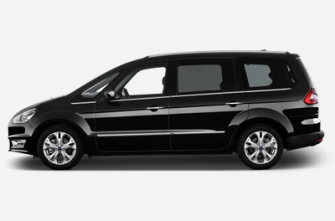 Ford Galaxy or equivalent. 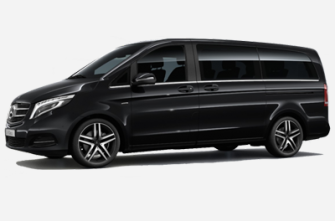 For the ultimate in space and ideal for large families or groups, our MPV+ 7/8 seater vehicles can accommodate up to 8 passengers plus a full complement of luggage. VW Transporter, Mercedes Viano or modern Ford Tourneo. Book well in advance. 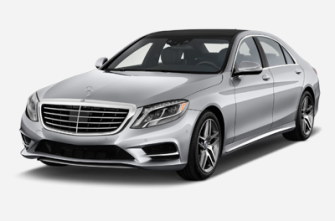 Full chauffeur luxury for special occasions and the ultimate in business/VIP class travel then why not request a Mercedes S-Class, Lexus Hybrid, Tesla Model X or 730Ld BMW.